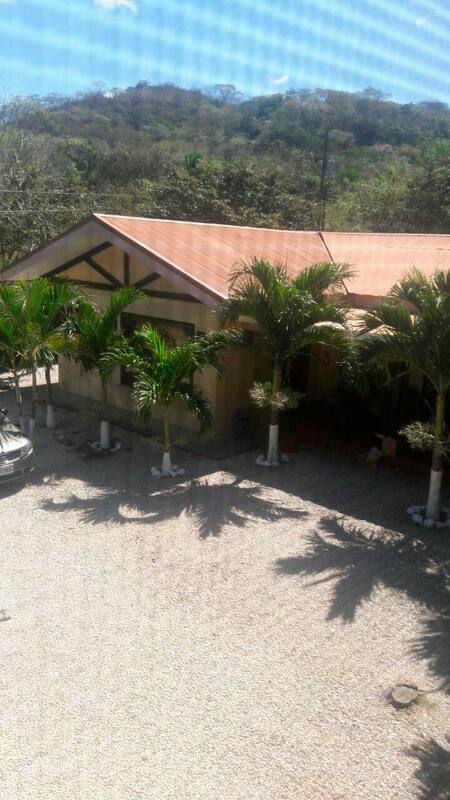 You'll be able to have the most relaxing time in this big house that includes 5 bedrooms and 5 bathrooms, being spacious enough for 18 people. 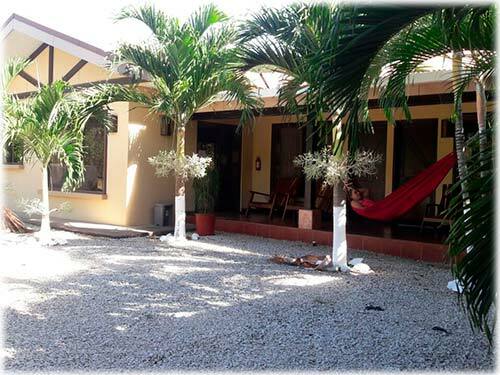 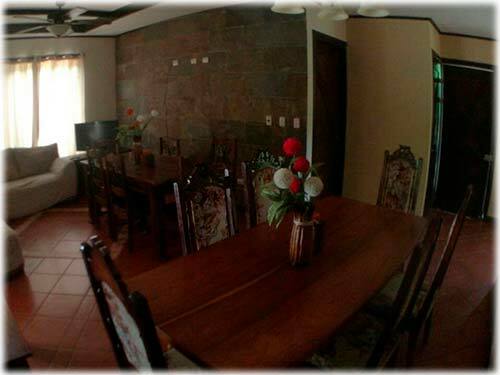 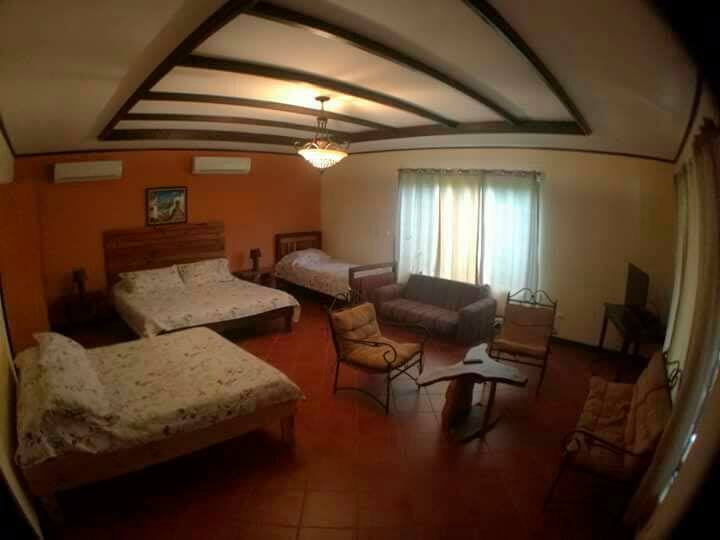 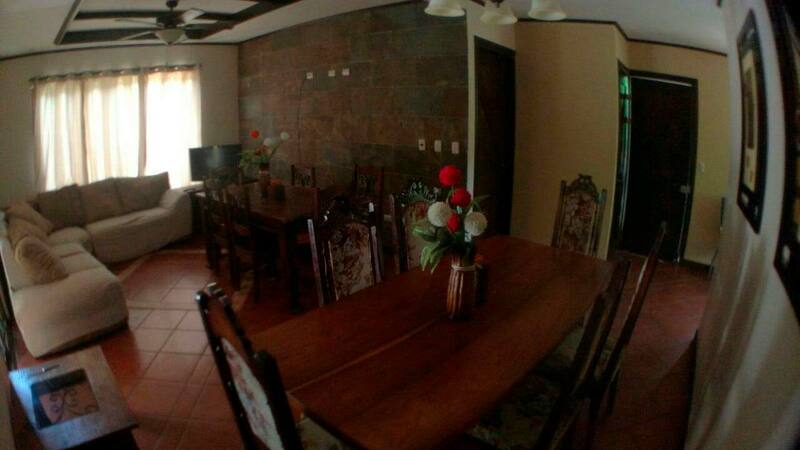 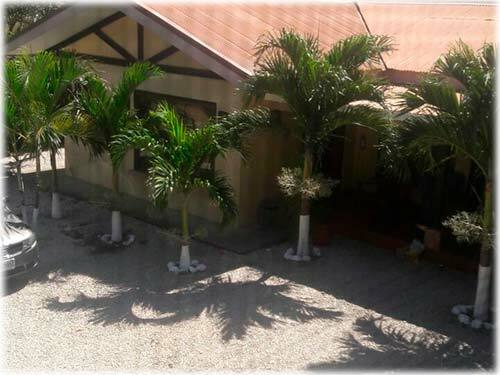 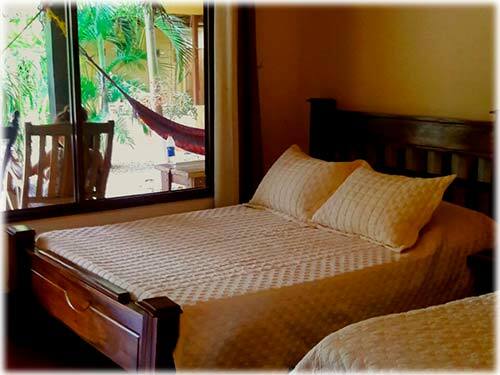 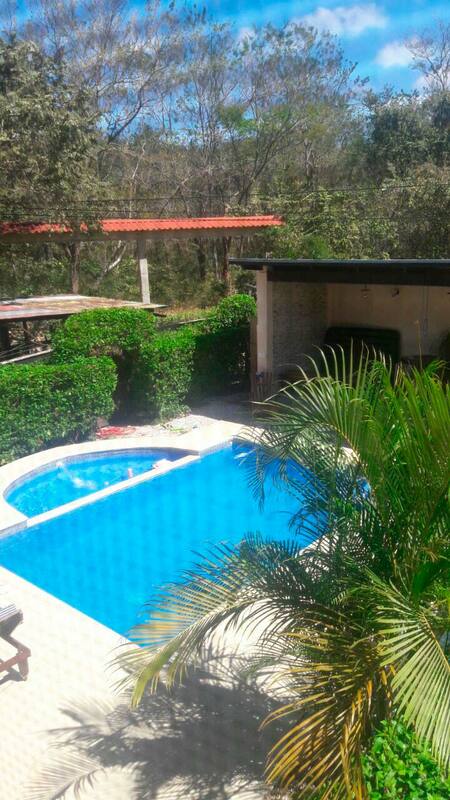 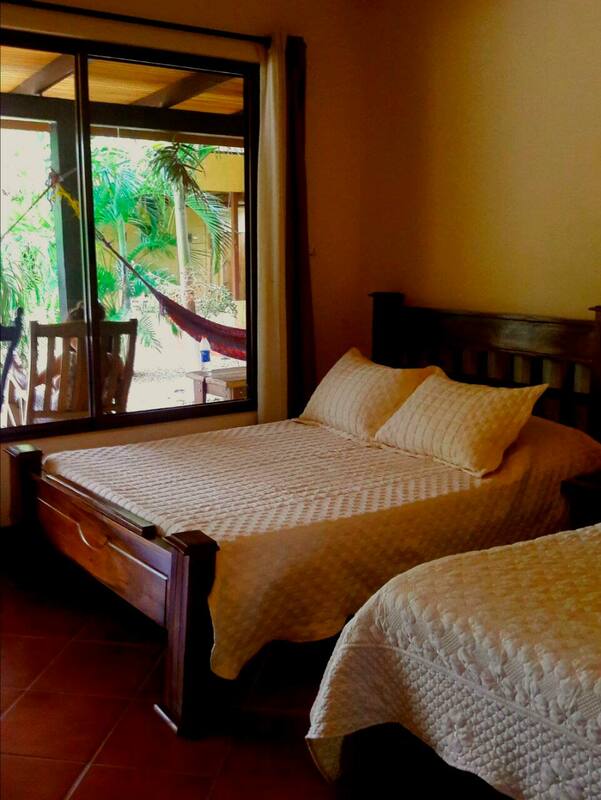 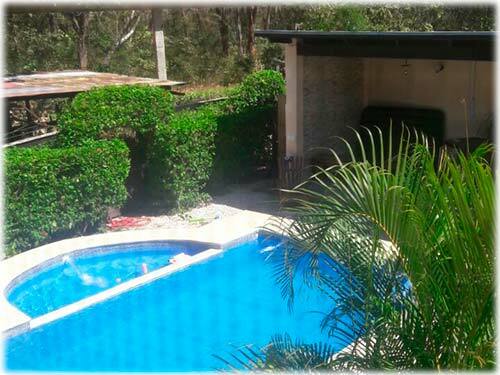 The private furnished house is equipped with a pool, several parking spaces, and a strategic location. 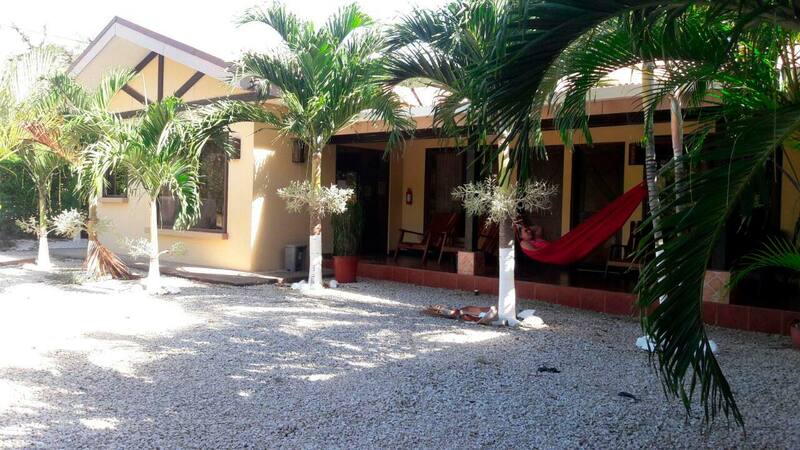 Located 5 minutes away from Playa Conchal and a 10-minute drive from playa tamarindo, two of the most popular beach towns in Guanacaste. 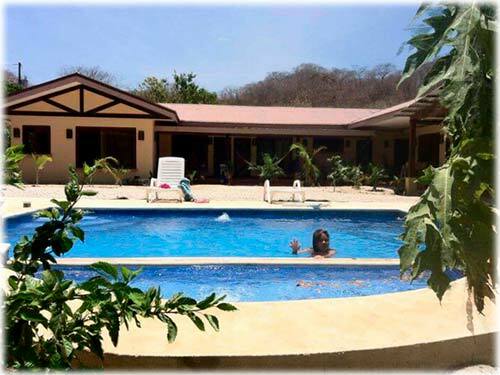 Here you will find all of the modern amenities such as big supermarkets, hotels, bars and restaurants, hospitals and more.